Lactation Consulting isn’t Erica’s first foray into helping mothers. Prior to starting Aiming for August, she worked part time as a mother/baby/postpartum RN. 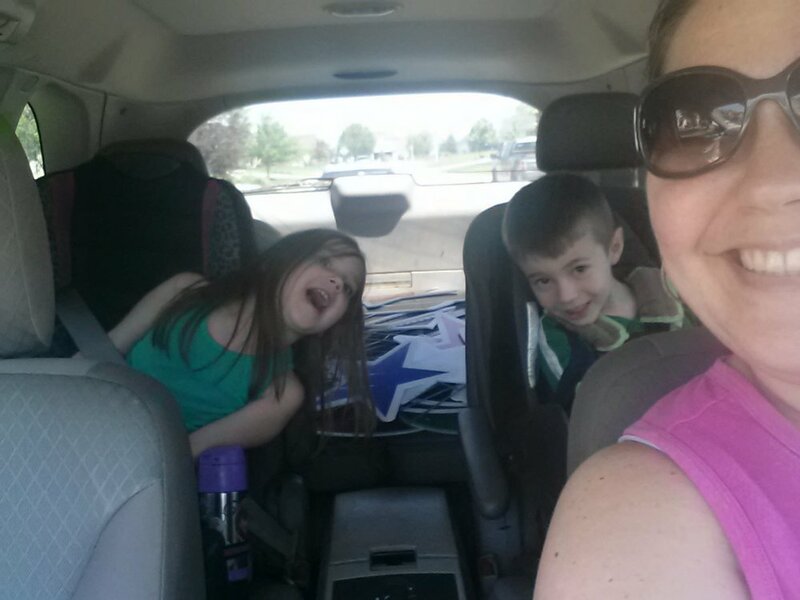 She explains that she is “currently balancing being a stay-at-home mom and managing my blog. I recently took my board exam to become a lactation consultant and am just waiting for results.” I hope all of you reading can join me in sending great thoughts her way as she awaits her test results! Jessica, her husband, and their three children. 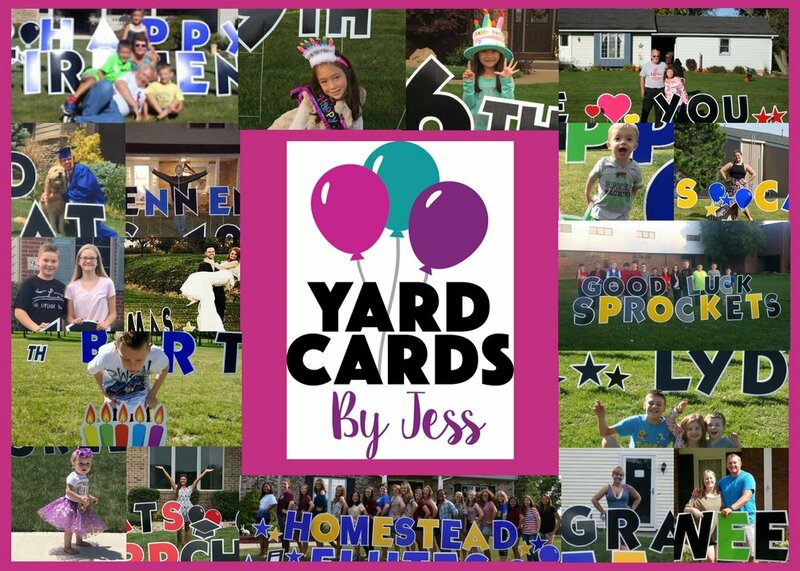 When Jessica Chester launched Yard Cards by Jess in September of 2016 she had a mere 6 hours a week to dedicate to it. 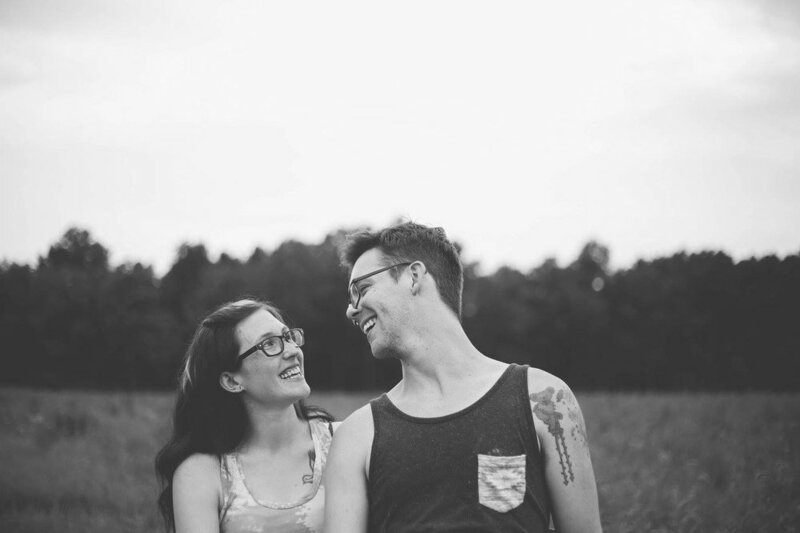 While such a small amount may seem daunting to some, Jessica took what she had and learned to make every hour count. Her oldest was in 5th grade at the time and she also had two young children in preschool. Some of the many different kinds of sign Jessica can do! Celebrating a birthday and making a little girls day! Jessica out working with her kids! We’re all doing the best we’re capable of. If you’re rocking entrepreneurship, you’re already winning for taking the leap! Our motherhood journey is full of seasons. That doesn’t mean I’m going to enjoy them all but I’m working on it! If this one is rough, grit your teeth and try to enjoy the ride and know there is an end in sight. My mom always tell me the days are long and the years are short. So true! Find a tribe if you can! Online is great too. This is such a challenging role and support from those who understand can be invaluable!